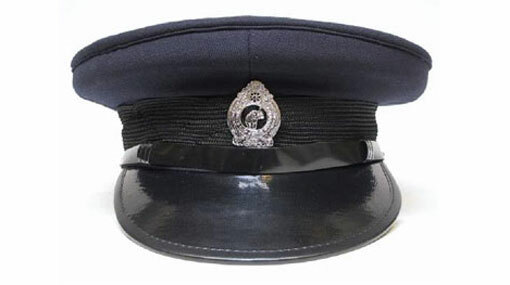 The former OIC of the Narahenpita police Chief Inspector M.G.U.D. Gunathilake has been arrested by the Bribery Commission a short while ago, the Director General of the Bribery Commission told Ada Derana. The arrest has been made in connection with the earlier incident where the Crime OIC of Narahenpita Police was arrested while soliciting a bribe of Rs 2.5 million. The officer-in-charge (OIC) of the Crimes Unit of the Narahenpita Police Station was arrested by the bribery commission on November 27 while soliciting a bribe of Rs 2.5 million. The Crimes OIC had requested for the bribe from a doctor in order to refrain from lodging a case against the latter regarding a certain transgression. On December 2 the Narahenpita OIC Chief Inspector M.G.U.D. Gunathilake was transferred to the Ampara Police Headquarters for normal duty.